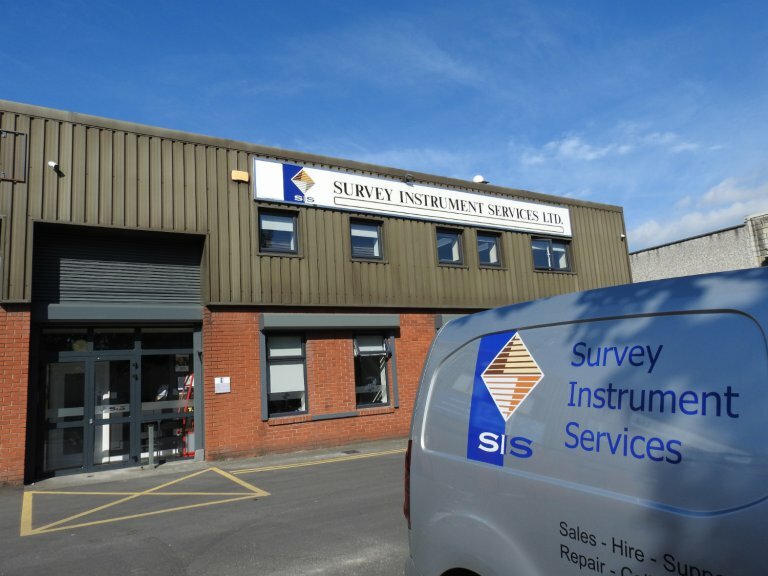 With over 45 years experience in providing a quality and reliable service to the surveying and construction industries, we are committed to constantly improving the service we provide to our customers by adding new innovative products, solutions and services to our customers. Find out about our advanced surveying products and the great range of benefits they bring to professional surveyors and engineers in Ireland. Today, with ongoing investment in our hire fleet and infrastructure, we are committed to finding solutions using the most advanced technology, utilising a support team unrivalled in Ireland. Please visit our showrooms in Ballymount Dublin or Little Island in Cork to view the full range of products available.